Read the most recent news and announcements for alumni. The UW Oshkosh campus has been the setting for the start of many great love stories. Whether you met in chemistry lab, art class or at Reeve Memorial Union, we’d like to hear your story. 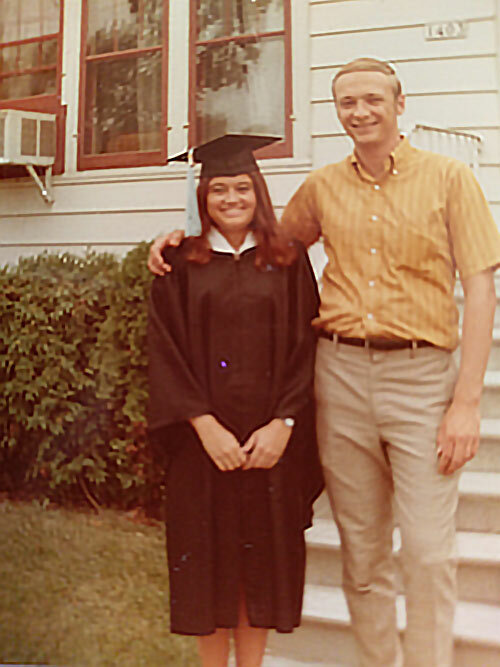 A sweet summer school romance turned into a 48-year love affair for UW Oshkosh alumni Fred ’72 and Annette (Eichinger) ’70 Uehling. Fred was attending classes during summer session 1970 as a reintroduction to academic life, after serving 3.5 years in the Air Force. First-year, third-grade teacher Annette was taking continuing education courses. The two met at the beach on Lake Winnebago. After a few lonely months apart when Fred headed for a job in Colorado after graduating, the couple was married on April 21, 1973. They soon found their way to Kearns, Utah, when Fred took an auditing job with the federal health, education and welfare department. “Thanks to a strong UWO accounting program, I passed the CPA in 1977 and that was the beginning of a long federal career in several cities with promotions along the way,” he said. With their two young sons in tow, the family often traveled to job assignments in a truck camper, so we could go sight-seeing, camping and fishing along the way. A shared love of nature and a passion for lifelong learning make alumni Anita MS ’83 and Gerald Carpenter ’65, of Oshkosh, a perfect pair. Already a pharmacist, Anita returned to graduate studies at UW Oshkosh to learn more about biology and the great outdoors. Gerald says he never really stopped going to school, as he served more than 40 years as a reference librarian at UWO, before retiring in 2010. 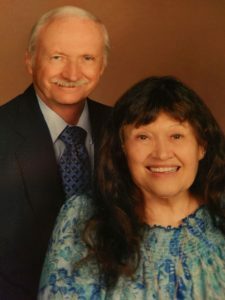 Since marrying in 1974, the couple has watched their beloved campus grow and thousands of college students follow their own educational quests. Today, giving back to their alma mater comes naturally to the Carpenters … a special way to say “thank you” for a lifetime of learning and new opportunities.